Up to 8 channels. sensRcore available on certain options. QFN 6x6. 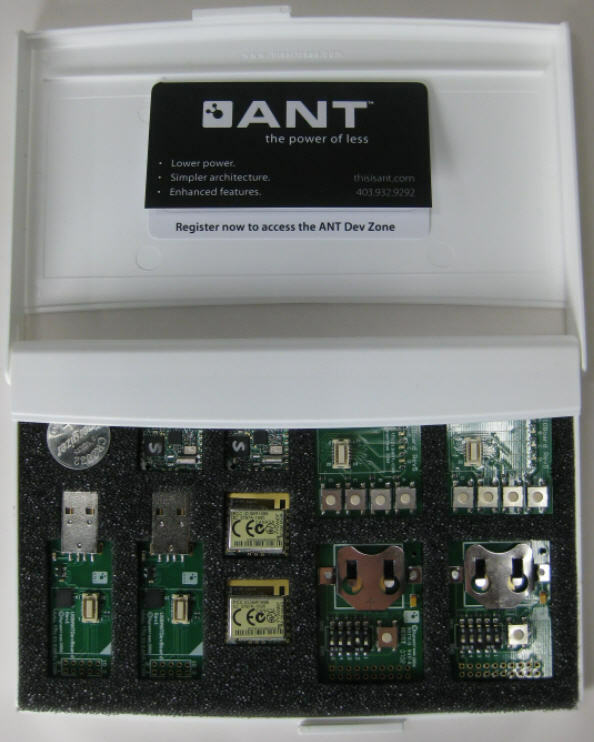 These features were first available in AT3 ANT MCUs and modules; and are available in most other ANT components released since. ANTFTR2282 is one of the option from the AT3 chipset family that is publicly available to the market. There are other options of the family whose availability is on demand per shipping volume. ACTIVE - Product is in production and recommended for new designs. PREVIEW - Product is not in production. Samples may or may not be available. Files and software tools listed below are directly associated with this component. For more resources, please click here.